David graduated from university after completing a Business Management degree achieving a 2:1 grade. After a short break David started working for his local Volkswagen franchised dealer in the Parts department then 6 months later moved over to selling cars. Quickly promoted to the position of Sales manager where he stayed for the next 7 years before setting up his own car sales business. 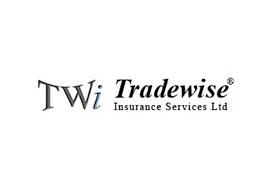 We Take an independent view on all aspects of buying a car along with the additional finance products such as GAP insurance and extended warranties. If you haven't got the time, the confidence to be 100% that your buying the right car or just find the whole car buying process just awful, then I can take all the stress and worry away. 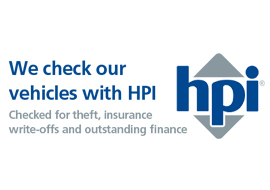 There is so much more to buying a car than doing an HPI check, in fact it's just the start. Many other facets are involved, from looking at; general condition, quality of body panels and paintwork, service history in detail, mileage accuracy, finance rates, level of warranty cover, insurance products etc. We are a genuine VAT registered motor trade business dealing in proper cars which meet our exacting criteria. Our cars are cherry picked and we only sell the very best. 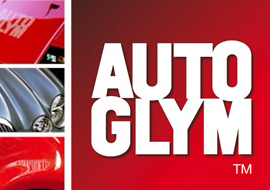 All our cars are described as accurately as possible. We are honest and completely transparent with our customers. With many years Volkswagen main dealer experience our knowledge of the Volkswagen Group brand and product is second to none. Previously selling roughly 300 VW's a year, its fair to say we've seen and dealt with most things VW. Specialisation in a product gives you that extra knowledge and expertise that is difficult to gain otherwise. We can supply brand new Volkswagen vehicles from across the whole range of passenger and commercial vehicles. This also includes UK spec LHD - left hand drive cars. With our competitive pricing we can beat nearly all quotes so please call or email with specific specification requirements. David is a proud Member of the Institute of the Motor Industry. 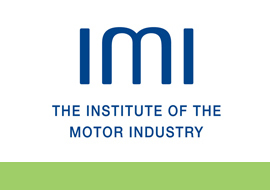 To find out more about the IMI please visit their website. Payment methods include all major Credit and Debit Cards, Bank transfer, personal cheque (please allow 5 working days to clear), bankers draft, cash and payments from verified Paypal accounts. Within an hour of expressing interest on a Peugeot on AutoTrader, David had rung me back to talk to me at length of the specifications and condition of the car. I purchased a great car at a very reasonable price having been allowed to take it for a test drive. David is really friendly and was extremely helpful with the transaction and I will be referring all friends and family to him when necessary. David sold me a car exactly as described (very good condition), answered all my questions and was honest about a very minor defect on the car (bringing it to my attention). I would buy from him again, a true professional. Thank you very much, and happy motoring!